Bronze Fish of Gozo is a Limited Edition of 9 sculptures by Marko cast in Bronze by commission. 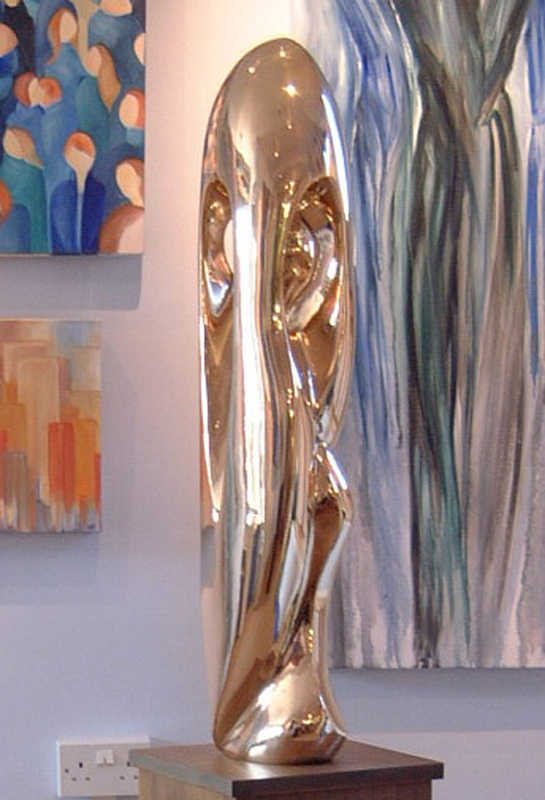 The version shown here has a mirror polished finish. Various patinations are also available. The inspiration for this sculpture is taken from the myriad of sea life around the island of Gozo, Malta where Marko first learnt to carve stone.